Mim commenced her real estate career with Great Ocean Properties in 2004. With over 25 years experience in the advertising industry of which 10 years were running her own agency Mim offers a wealth of knowledge in all aspects of marketing advertising and design. As a Licensed Estate Agent she has proven to be a skilled negotiator and focuses on ensuring her clients benefit from a personalised service. 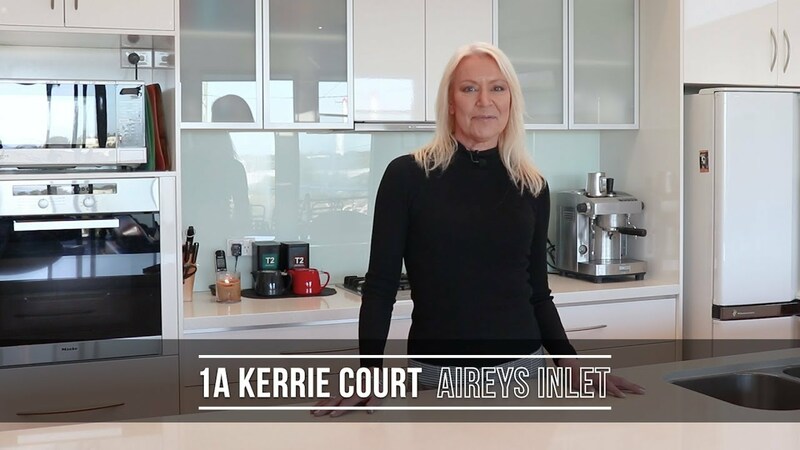 The Atkinson family have been property owners in Aireys Inlet since 1960 and Mims knowledge of the area is vast and offers any purchaser or vendor ease of mind when chosen to act on their behalf.